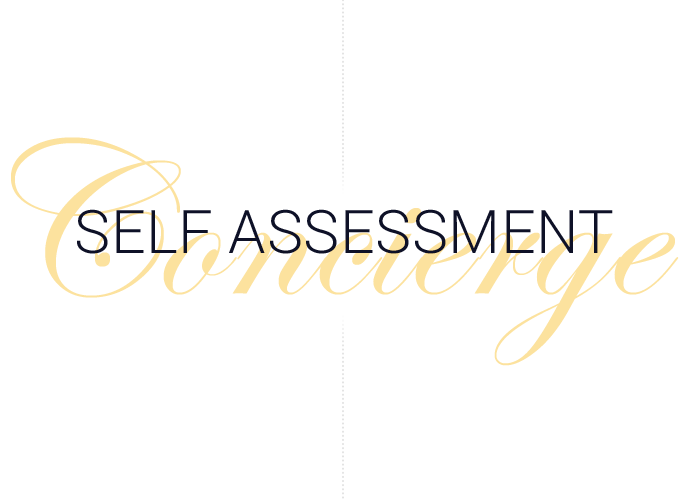 What is the Self Assessment Concierge Service? It's the same Self Assessment service, given top priority with a fast turnaround time. It can be done in a single day! Just take the survey to see if you qualify. Our dedicated specialists have years of experience and have processed thousands of returns accurately and efficiently. You will get a personal service tailored to meet your needs fast, efficient and hassle free. *Please enquire for comprehensive quote.